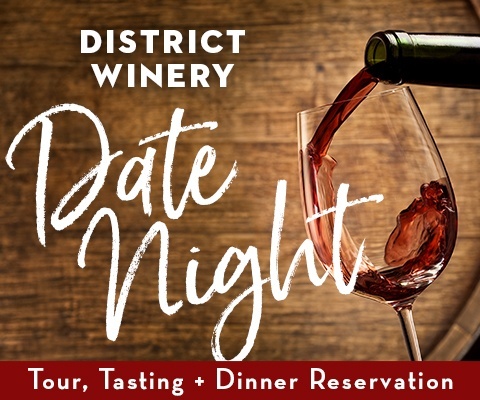 Join us for Wine 101 and enjoy an interactive tasting and learning experience. No intimidation and no wine knowledge necessary. 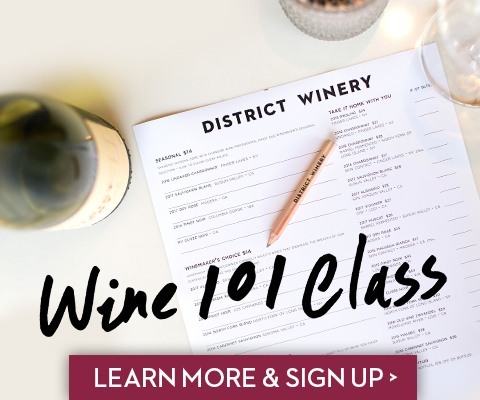 This class will offer an overview of the history of wine making and major wine regions, basic grape varietals and their characteristics, and how to pair food and wine. Classes are seated and take place in the production space in the winery. Groups of up to 16 people may book online on a first come, first serve basis. We are currently unable to accommodate groups larger than 16. 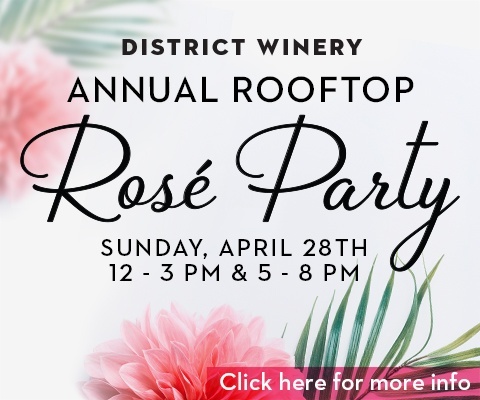 All classes will begin and take place at District Winery, 385 Water Street SE, Washington, DC 20003.